The OFFICIAL guide to He-Man AND She-Ra by D.M. 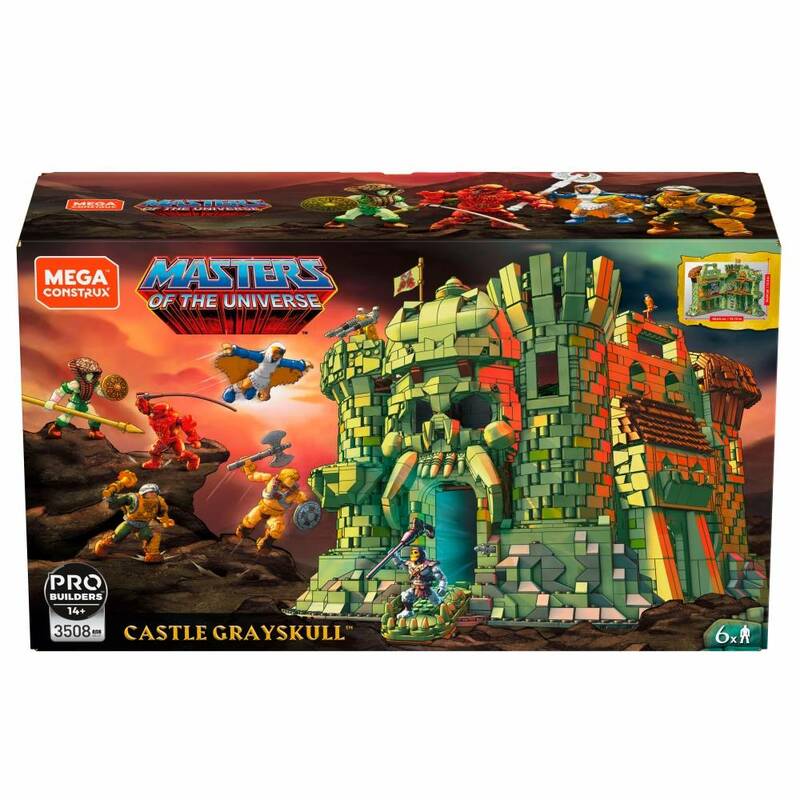 The Official He-Man Youtube channel thread by D.M. MOTU Stock animation comparison (WARNING: Gif heavy thread) by D.M. Filmation background paintings. by D.M.